Anyone who has ever used a shovel knows what a pain it can be. The strain of shoveling with a standard shovel can leave you with aching muscles in your arms, legs, neck, and back. Thanks to a Kickstarter campaign, one man, Stephen Walden, plans to change all of this with his Ergonomic Shovel. With just a few hours left on his campaign just enough has been pledged to make his dream a reality. They say that necessity is the mother of invention, and for Walden the inspiration came from the pain in his back while digging in his parents' garden. An ergonomic shovel would take his pain away. It also inspired him to create his own company -- Bosse Tools. Ergonomics is the science of designing equipment and devices to fit the natural function and movement of the human body. Many companies are concerned with ergonomics as a way to reduce the high cost of workers' compensation claims. 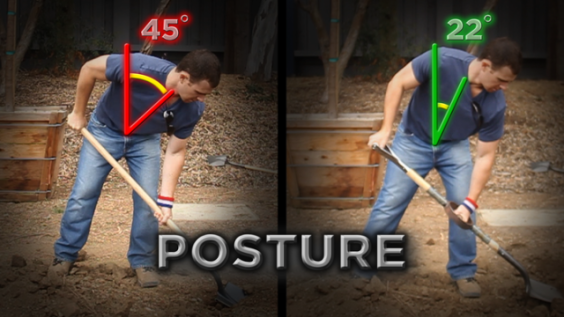 The design of the shovel provides two handles for the shoveler to use to shift the arms and torso into a more supportive posture. This way a person works at a 22° angle instead of a 45° angle. With more vertical support there is less strain on the body as it utilizes the strongest muscles to do the heavy work. 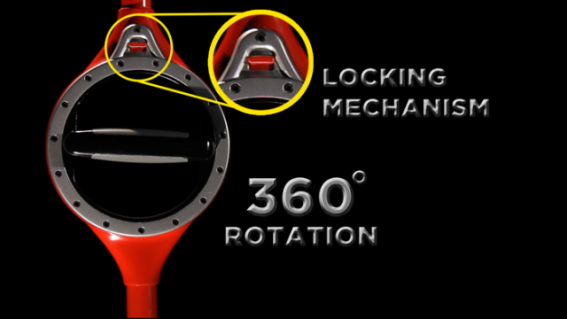 The center handle is adjustable so you can customize the position to help you do the job in a single motion. Walden's shovel has already won several awards from a number of universities and now it is time to bring the design into the real world for real people. 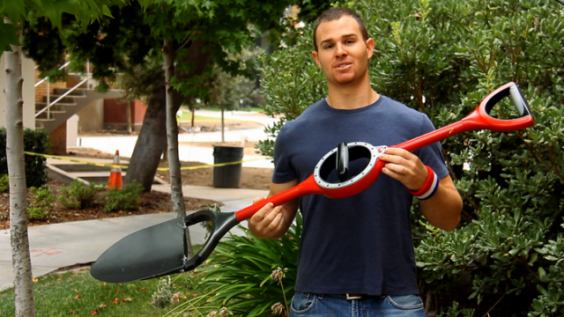 The Ergonomic Shovel is ready to become a reality. Full scale production should be underway in 2014. 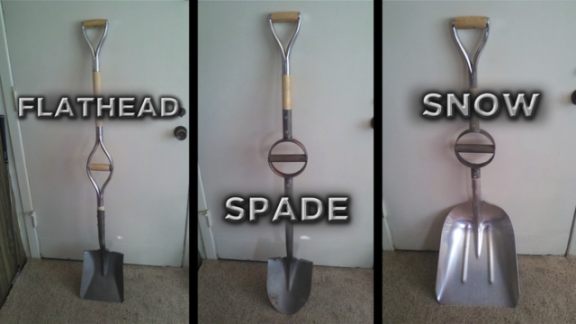 Once this shovel makes its way into the market, two additional designs are in the planning stages. If you like the invention idea, go and help Kickstart it today. "Heil Hitler Kanye West" Lambasted Via YouTube, Twitter & Obama!